Since the announcement of a new Sailor Moon anime, fans of the franchise have grown super hyped for some awesome new adventures with the magical moon princess and her sailor scouts. Speculations about the next installment of the anime are soaring, and merchandise marking the 20th anniversary is similarly flying off the shelves. Playing to the growing age of their former audience, product marketers are eager to put an adult spin on all of the imagery that we fans of the series were so enthralled with while growing up. But, let’s not forget the excitement we also held for the Sailor Moon toys they sold back in the day. 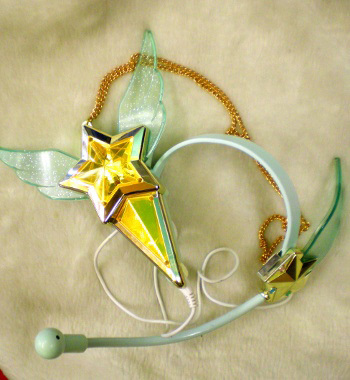 Ten to twenty years ago, every transformation brooch and attack wand could be yours in real-life plastic, complete with light-up gemstones and tinkling chimes. Many of the items produced in Japan never actually made it overseas, and the majority of those are now considered collectors’ items, worth hundreds of US dollars! 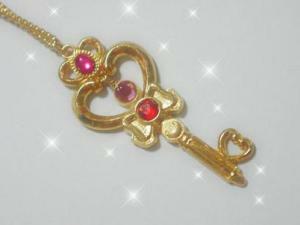 Look here for a comprehensive gallery of all the Sailor Moon toys taken straight from the anime! 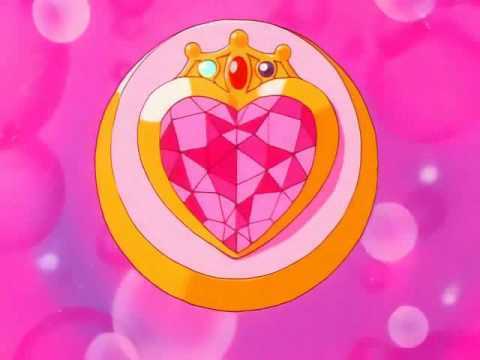 Crystal Change Rod – transformation item for the Sailor Scouts Venus, Mercury, Mars, and Jupiter/toy interacts with the Stallion Reve and the circular portion can be changed out for use in the rod or to be worn as a pendant. And that’s all there is! Granted, we didn’t include any of the knockoffs that come as part of the Sailor Moon line but don’t appear in the series. Nor did we add extra pictures of the jewelry and make-up being sold as 20th anniversary items. We decided to focus mainly on the toys that we both loved and envied growing up. 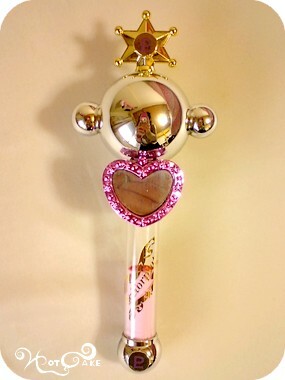 So, did any of you readers own some of these Sailor Moon items? Do you still? Heck, are there any items that remain on your wishlist? Tell us about your crazy toy obsession!